We’ve previously written about attacks and killings in India spurred on by false and incendiary information spread on WhatsApp. Falsified content and profiles have posed a massive problem on Facebook, particularly in the United States, but other countries have seen similar negative ramifications from fake stories spread on the Facebook subsidiary. Now, it seems the ‘Book has begun taking tangible steps to throttle the falsehoods that disseminate on the messaging service. A new limit implemented on January 21 will prevent WhatsApp users from forwarding a message more than five times. This follows the previously-imposed limit of 20 that was set in July 2018 while the five-time limit was tested out in India. Before July, when forwarded messages also began to be labeled as such, messages could be forwarded up to 256 times. WhatsApp hasn’t yet come forward to announce any perceived declines in misleading information as a result of the limits. Some say this new restriction still isn’t going far enough, as an existing loophole could render the limit entirely useless. Under the new guidelines, users can still forward messages to groups, each of which can include 256 members. So it’s technically still totally permissible for users to send a forwarded message to 1,280 people. This is no small issue. Over the past few years, we’ve seen the far-reaching effects of fake and misleading information all over the world, particularly when it comes to elections. A study of the most-shared images in political Brazilian group chats leading up to the country’s latest presidential election found that half of the top 50 were misleading, with a number of them being outright made up. Reducing the amount of false information on WhatsApp presents a rather different challenge than doing the same on Facebook, because WhatsApp messages are sent through encrypted private channels. Where Facebook moderators can see what’s being shared and posted without much trouble, they have little visibility into WhatsApp communications. Meanwhile, Facebook also has plans to streamline WhatsApp with Facebook Messenger and Instagram’s direct messaging system as well as to support end-to-end encryption on each of the three platforms. 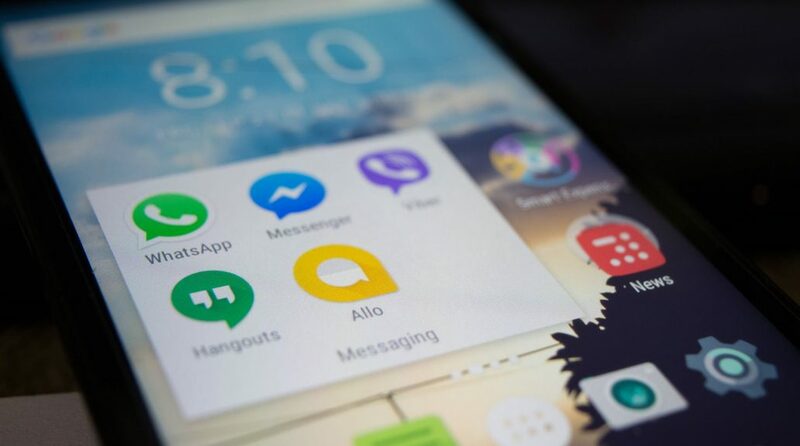 Each messaging service will continue to operate within its own app, but Facebook will be reworking the foundational pipelines so that users on any of the platforms can communicate with users on the other two. Facebook has recently seen dwindling user growth, so any improved user engagement this project could yield would benefit the social media giant’s advertisers and, consequently, its revenue. This decision could also transform Facebook’s messaging system into a more viable competitor for Google’s messaging services and iMessage. What do you make of this latest news from Facebook? How do you envision these decisions succeeding or failing in the future? Tell us what you think in the comments below!